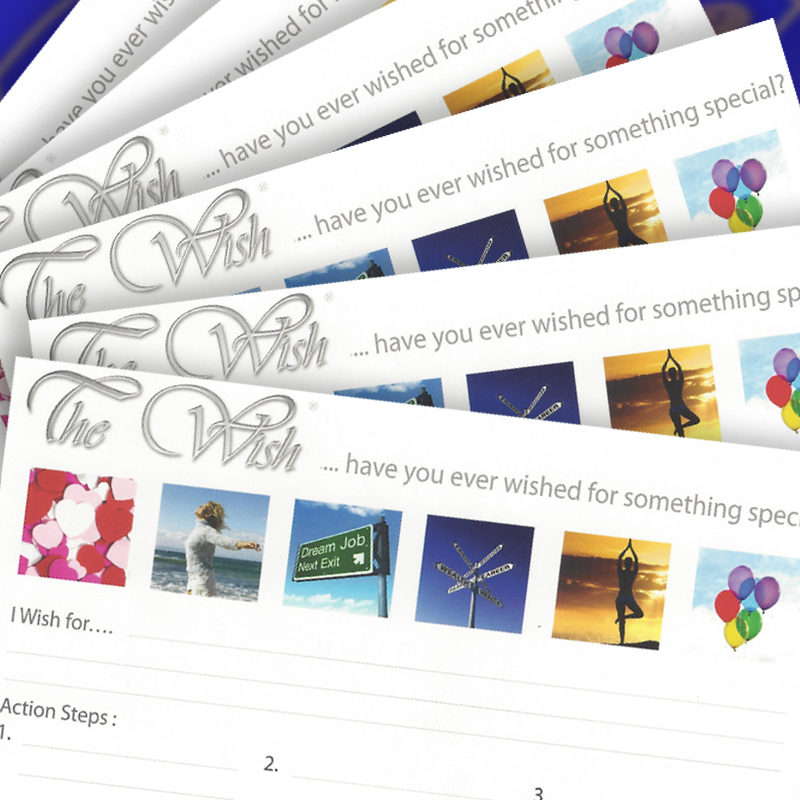 Keep track of all your wishes with our specially designed Wish Action Cards! 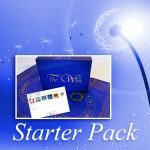 Easy to record your wish and action steps from each and every game. Post them on your fridge to help you stay focused on achieving your wish! 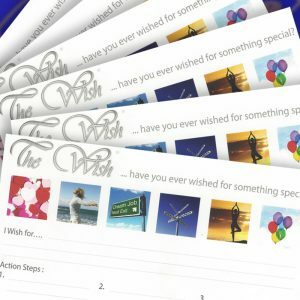 The Wish Action Cards come shrink-wrapped in packs of 50 individual cards. Cards are double sided gloss/matte finish.